You’ll be as excited as we are once you see our new display homes at Gawler St Lightsview – open today and Sunday from 1:30 pm. Lightsview display village by Format Homes. 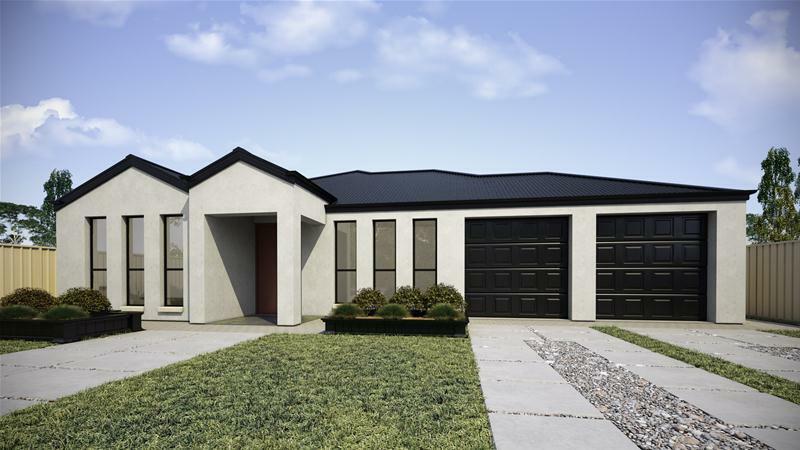 All new display homes are open at Gawler street Lightsview. 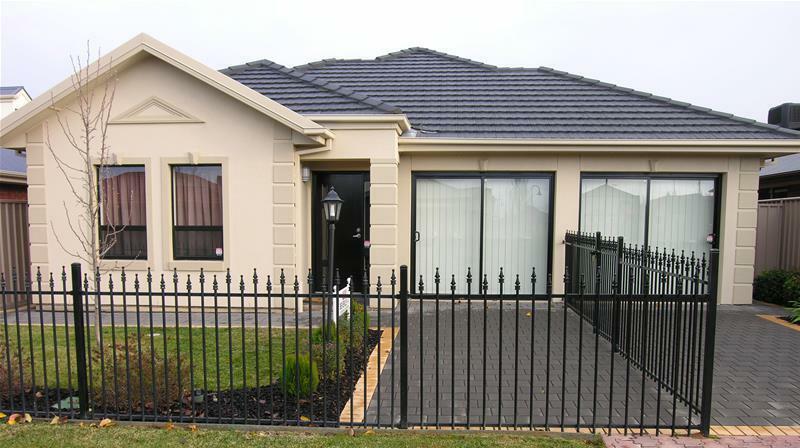 For impressive Lightsview display homes Adelaide, call on 08 8443 4555. Santorini 3 (135) in Adelaide: Enjoy that ‘Feel Good Format Feeling’ with our high quality finishes and inclusions as standard. Constructed with Supaloc’s patented steel framing system, for a safer, stronger, and more secure framework. 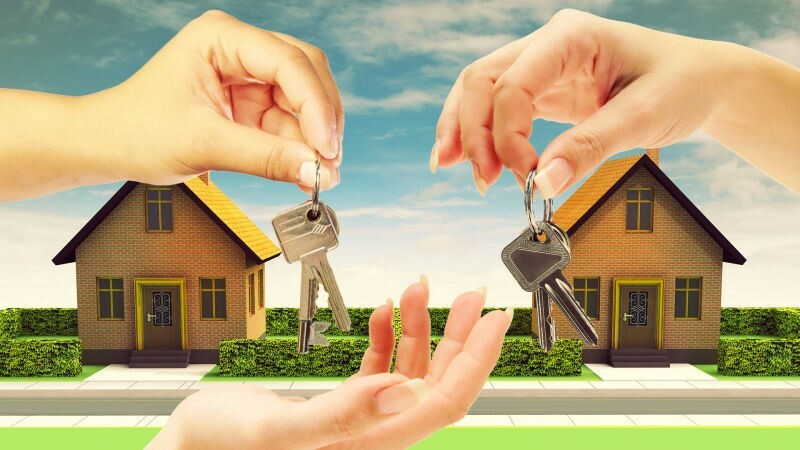 You will enjoy peace of mind and exacting standards of excellence.